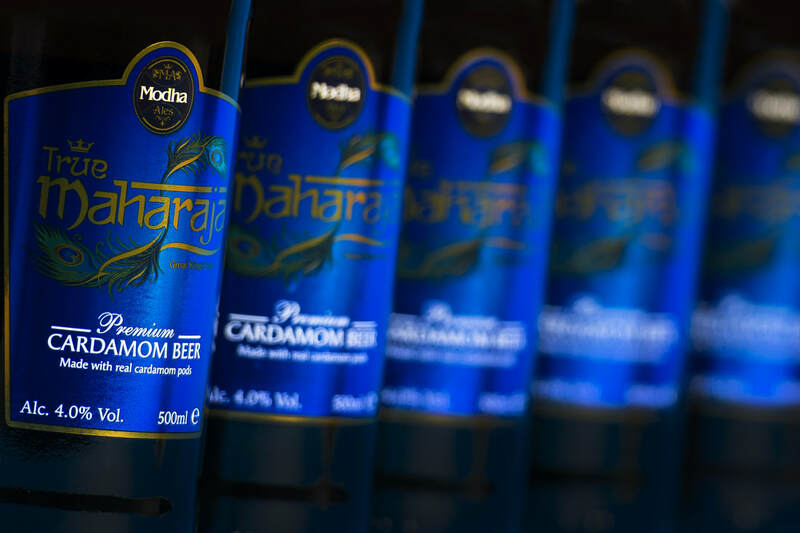 ​At Modha Ales we pride ourselves on working with the very best to develop our beers. Brewed and bottled in the United Kingdom in smaller batches for a hands on approach, compared to mass produced. We believe brewing is a skill, an art form that requires special attention, and with such high regard to quality, naturally we could only name our new range of flavoured beer 'True Maharaja'. True Maharaja is brewed with the addition of cardamom pods; the sweetness of the cardamom breaks the bitterness and enhances the flavour to make every sip luxurious and smooth. True Maharaja is Modha Ales triumph to produce a modern beer with British heritage using traditional brewing methods and combine the U.K's love for curry with a twist. 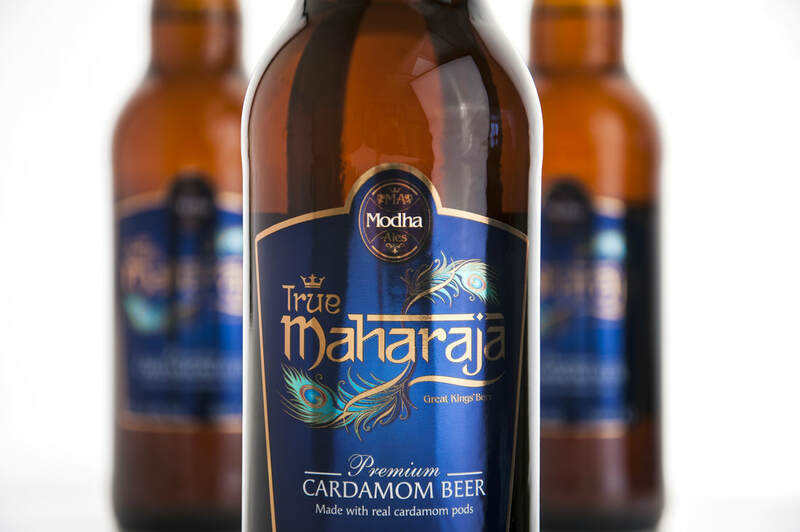 If you would like to stock True Maharaja Cardamom Beer please direct your trade enquires to info@modha-ales.co.uk and we will be in touch to discuss further.